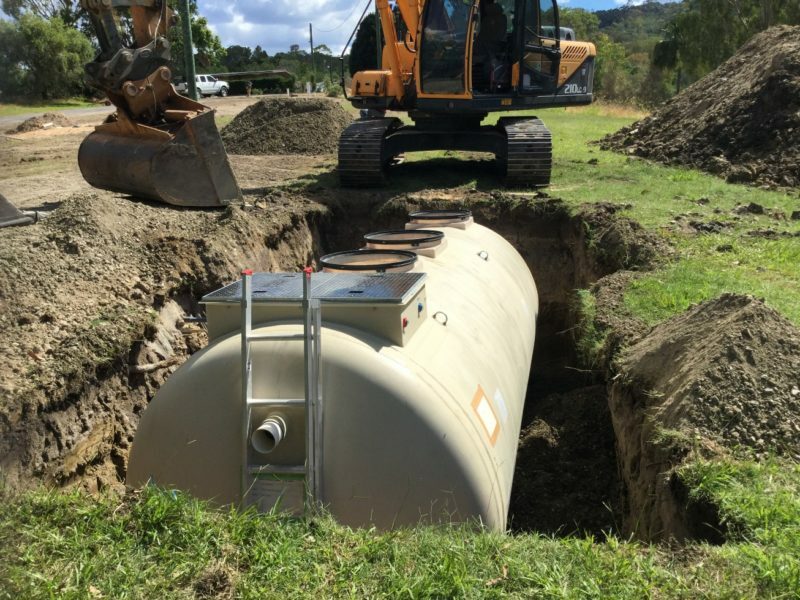 True Water Australia has recently completed the commercial sewage system upgrade at the Council Depot at Mount Perry for North Burnett Council. 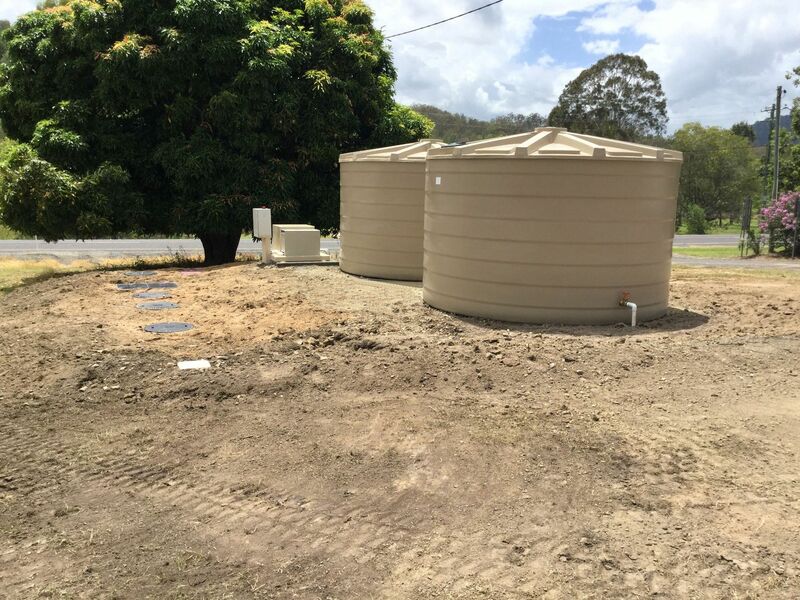 Following the success of the recent installation of a new Kubota sewerage system for the council’s Mingo Crossing Caravan Park, North Burnett Council have turned to True Water Australia to replace the failing sewerage system at their Mount Perry council depot and offices. Council completed a detailed RFO process which included the involvement of GHD consulting and PROTERRA Group. The commercial sewerage system for the site needed to manage varying flows and ensure the highest level of water quality because the application area is less than 10m from a stormwater causeway. 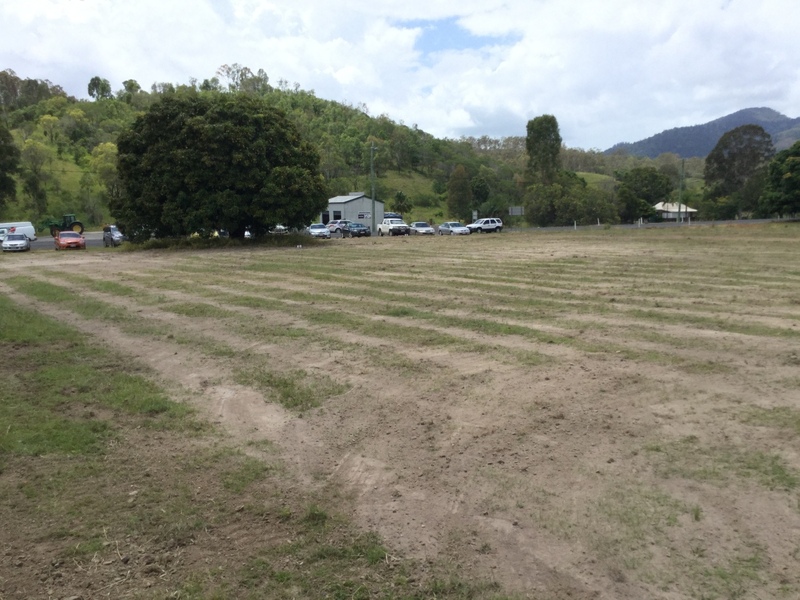 Due to the stormwater causeway and many other site constrains it was agreed the site needed tertiary treatment. The Kubota sewage treatment plant, 60,000 litres of wet weather storage and 4000 metres of sub surface irrigation were installed and commissioned in four days with the project ensuring continuity of service and guaranteeing the best outcome for both the council and the local community. 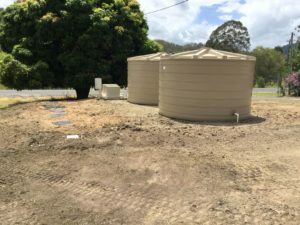 The project was completed in early February and is serviced by True Water Australia. With a expected life of more than 50 years the Kubota sewage treatment plant will be servicing the council depot for many years to come. True Water Australia looks forward to a long relationship with North Burnett Shire Council.